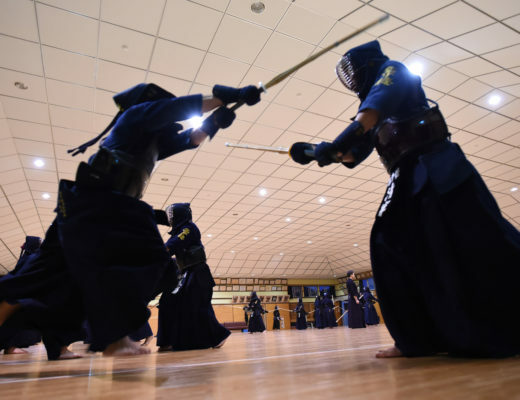 Most kendo lovers are doing suburi at the beginning of keiko. But most of that purpose is warming up. We can use this opportunity more beneficial. One good thing about suburi is you can do it by yourself. Besides, we don’t need much time to do it and we don’t need to go to dojo. As a single practice that can be done easily at home, there’s no reason we shouldn’t make use of suburi. “One sword turns into a 10 thousand swords, 10 thousand swords returns to one sword” is the teaching of the Ono-ha Ittoryu(小野派一刀流) with “kiri-otoshi (cutting off)” at it’s essence. 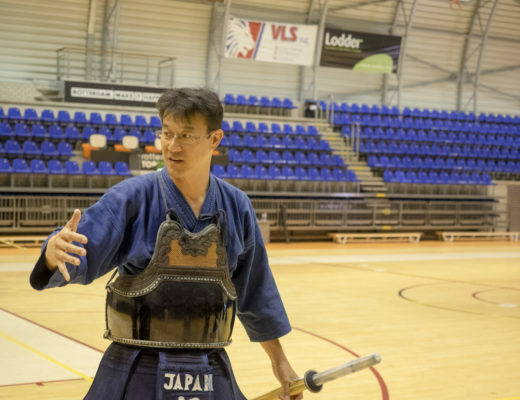 Learning the right shinai handling is the first step to learn how to swing shinai correctly. 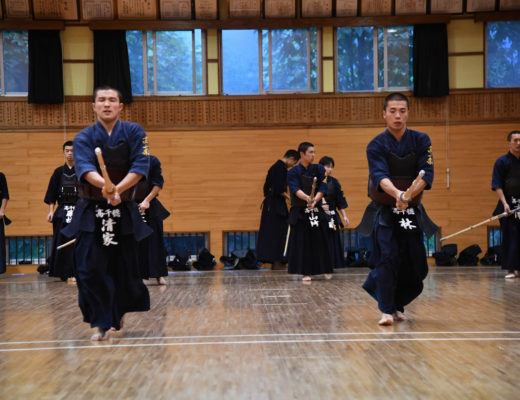 Paying attention to hasuji and swinging one by one with correct motion, you will be able to handle shinai to your will. However, it tends to be monotonous and continuation is difficult. Let’s clarify the purpose, devise a way of suburi, and use different shinai and bokken for each purpose. That way, even busy modern people may be able to continue suburi. 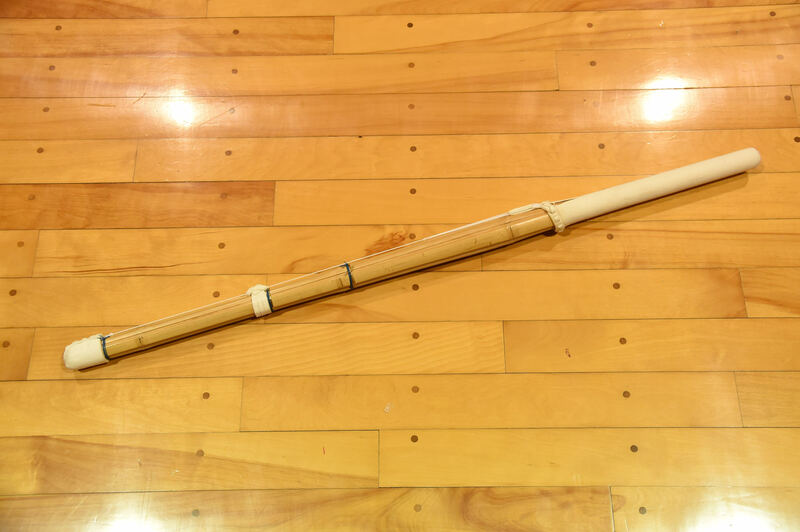 We would like to introduce 8 kinds of shinai and bokken, so you can consider the way of swinging and the way it affects your kendo. 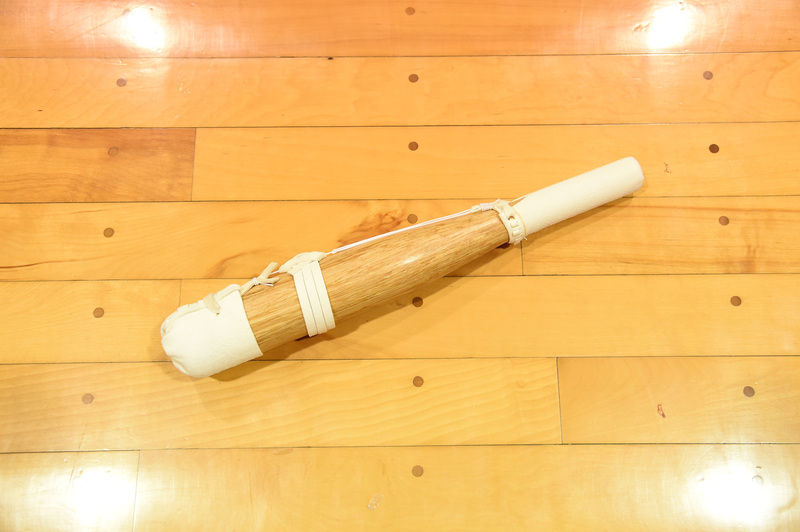 A common Bokken used in Kendo-kata. 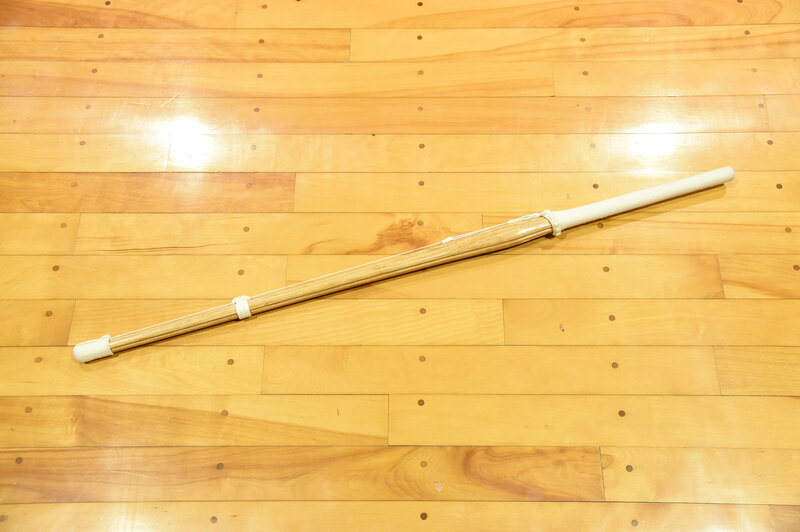 It is shorter and lighter than normal shinai. What you should be aware of is learning the right grip and transferring momentum to the sword tip. A somewhat heavier shinai than usually used for practice is suitable for suburi. Choose the same balance as you use in keiko. What you need to be conscious of when you do suburi is to hit in one movement. You should float your shinai upward and strike snappy and instantaneously. Make sure the strike has the right flow to it. It is better to do not only men suburi but also kote and do. 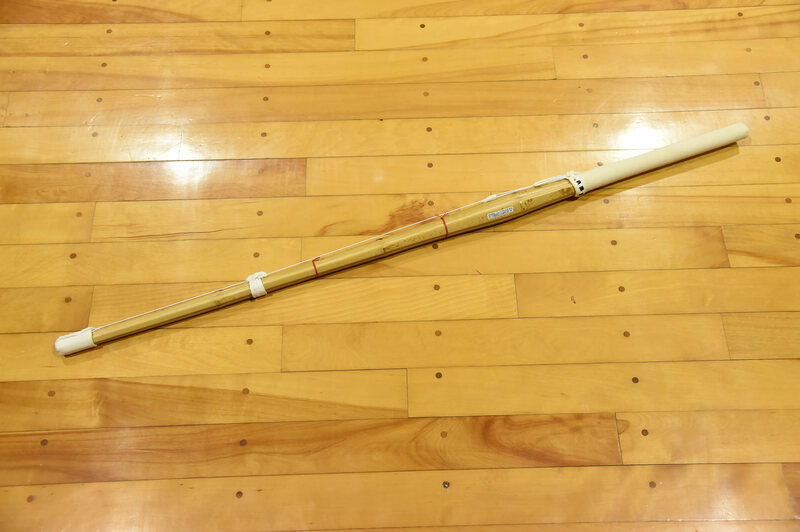 This sinai is same weight as usual shinai but shorter in length. It is suitable for oji waza suburi. Men kaeshi do, men kaeshi men, men suriage men (omote/ura), kote suriage men, kote kaeshi do and so on. You can learn how to use your arms and how to twist the wrists by swinging many times. 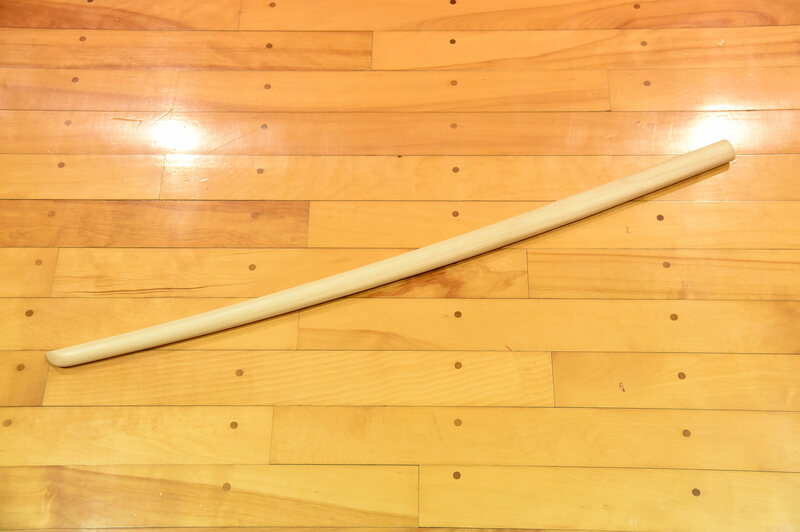 The length is same as usual shinai but the weight heavier at 800 grams because it is made of wood. It is suitable for the so called 3 point suburi, which relates to being aware of the rotational axes in the body and usage of shoulder blades. Using the shoulder blades instead of the shoulders as a leverage point, you should swing shomen, left men, right men as one set big and slow. Make sure your body axes do not get disturbed as you swing up and strike. 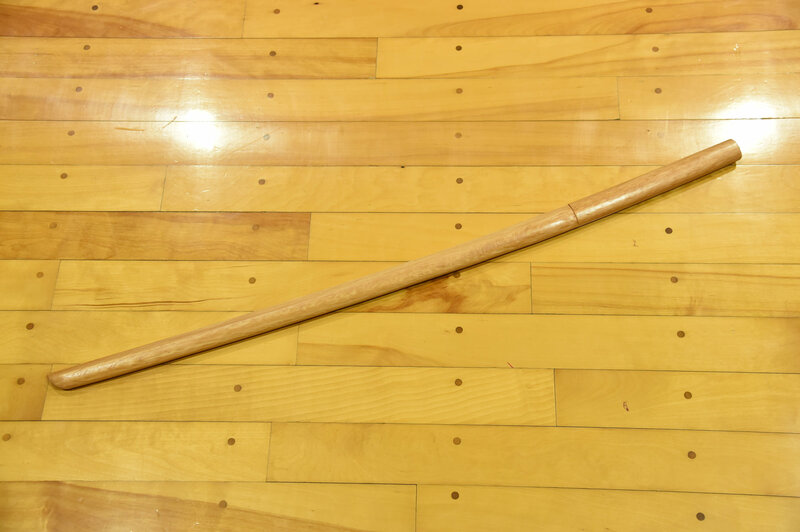 This bokken is Japanese evergreen oak but the body of the sword is thick and it weights about 600 grams. When you use it, be aware of the rotational axes in the body and interaction between waist and lower leg. It is suitable for joge suburi and diagonal suburi. Swing back and forward in a relaxed and slow manner using the shoulder blades and back muscles. In order to stay in control of the weight of the bokken, it is vital keep your focus on your core area. 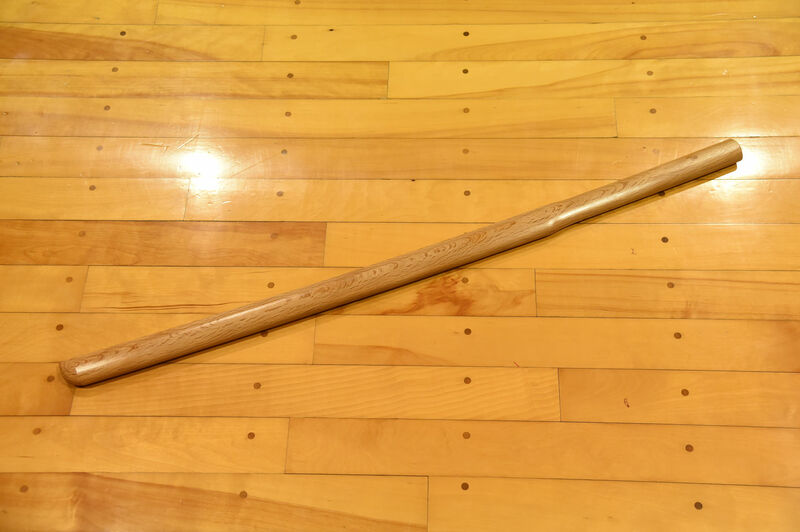 This bokken weights only 200 grams. Similar to the red oak bokken, it is shorter than a shinai. 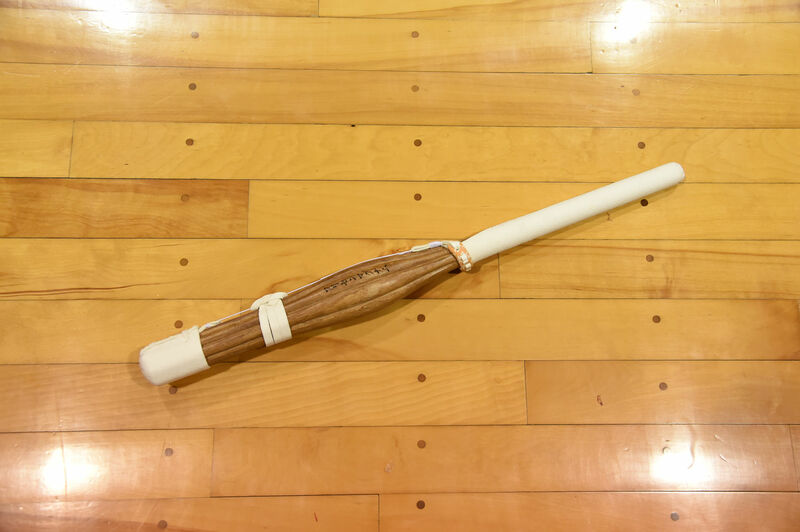 If you are told you use too much strength, this bokken is for you. If your tenouchi and sword trajectory is bad, this bokken’s tip will not be stable when you swing it down. If you want to learn the balance of tenouchi, this is really effective. This shinai is really convenient for suburi in a room. You can do front or right / left suburi while you sit in a chair. You can also train small men while you are sitting on a chair. You can aim to not let your back posture get disturbed by doing this. Stand in chudan kamae, then, train men suburi while twisting your wrist inward and outward. Make sure to do this with both left and right. If you are a jodan player, use this training as you would swing down from left hand jodan. Without using your shoulders, the force should emanate from your shoulder blades and deliver the power from the elbow to the wrist. The main purpose is to make your wrist stronger but there is danger for tendonitis so you shouldn’t strain yourself too much. 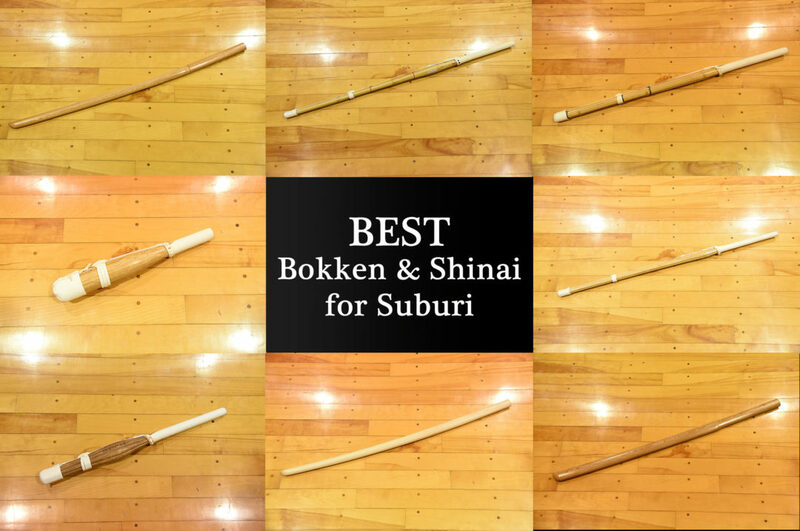 No Furibo or 6 piece suburi shinai?